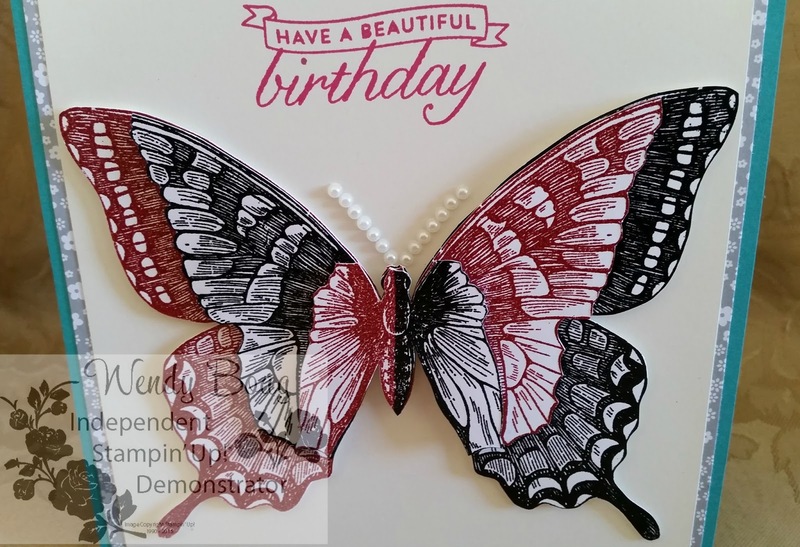 Welcome to the Crazy Crafters July blog hop. We are excited to show some of our favourite colour combo's. We hope you find great inspiration from the projects. Get your wish list ready! Thank you for taking part in our July blog hop, there are always alot of amazing ideas and inspiration from everyone who participates. Remember that currently you are at my blog - Wendy Boag, so check the blog hop line up list to see who is next in the list as you don't want to miss out on seeing one blog and the amazing inspiration. I enjoyed making this card. I love the colors i have used. 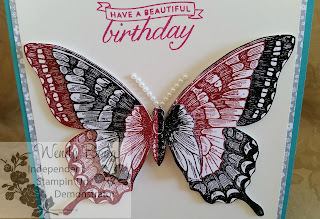 I love this butterfly stamp. The product I have used in this are as follows. 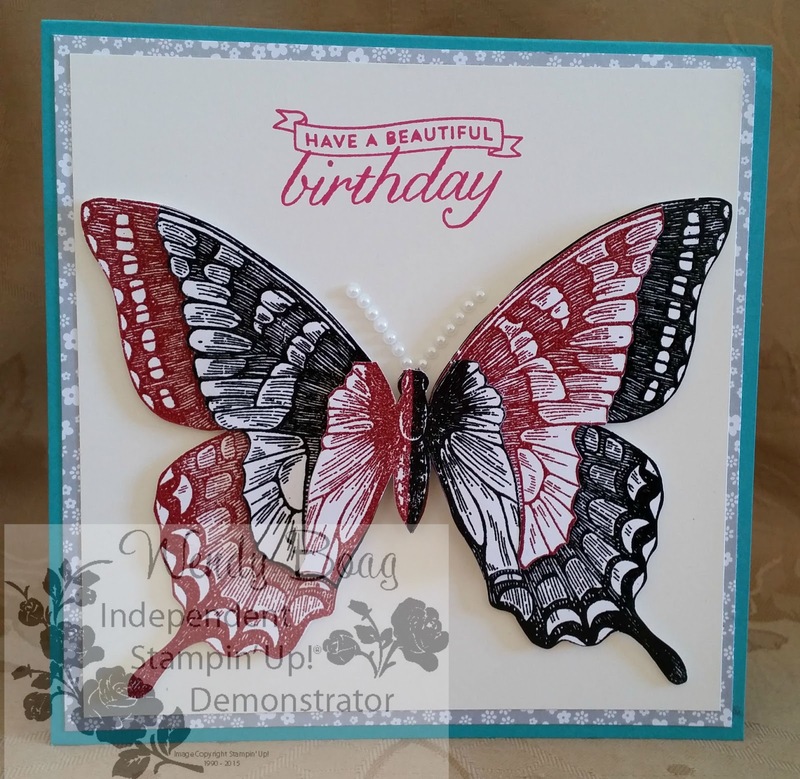 I LOVE that Swallowtail Stamp. Am going to have to get me one of those! 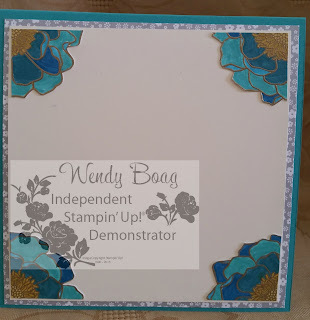 Gorgeous card Wendy. Love the colour combination. Wow I love what you did with the swallowtail.